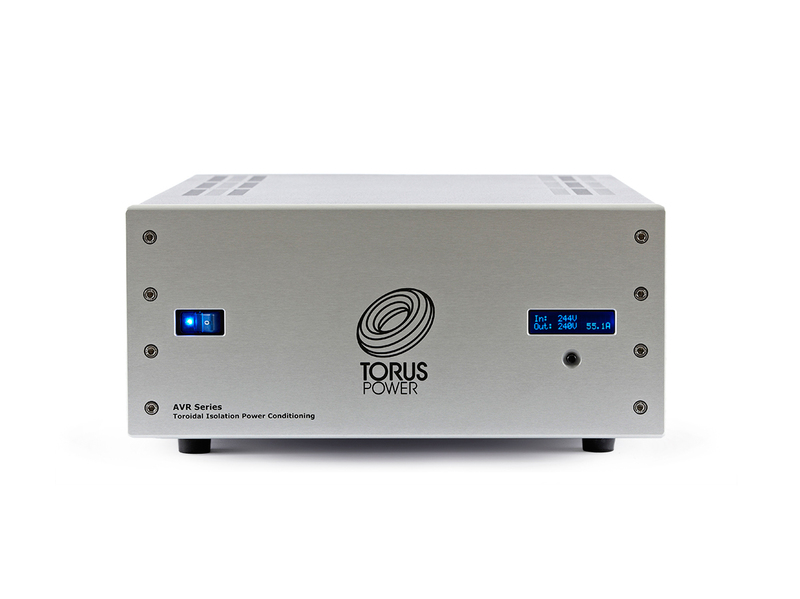 Torus Power AVR provides Automatic Voltage Regulation to the standard Torus Power features, thereby enhancing protection against voltage sags, brownouts and surges. 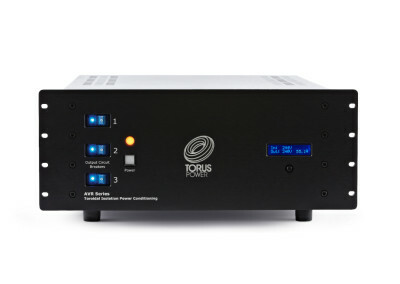 Ethernet connectivity and RS232 interface makes AVR models ideal for basic home monitoring applications. 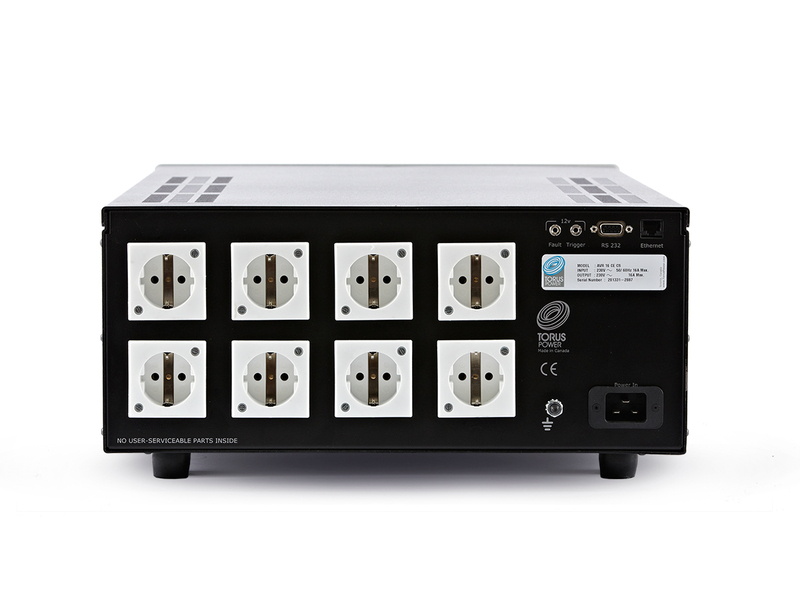 Voltage regulation keeps the connected equipment within the optimal voltage operating range of 220 – 240 VAC +/- 10 V regardless of fluctuations in line voltages.